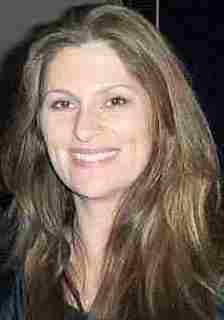 Niki Caro is an award-winning screenwriter and director. 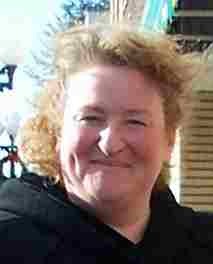 She has made several acclaimed short films and has also directed for television. 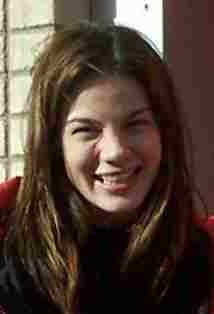 Her first feature, Memory & Desire (98), won the best film award at the 1999 New Zealand Film Awards. Whale Rider (02), her second feature, won the audience award at the Festival in 2002. North Country (05) is her third feature film. Attended a boarding school in Johannesburg, South Africa. Studied dance and performed with New York's Joffrey Ballet. At age 16 she went to Italy (Milan) to attend fashion shows, where She won a modeling contest . 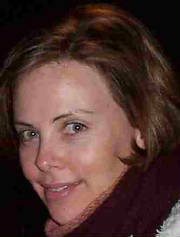 A knee injury forced Charlize to end her ballet dancing career at 18. She then decided to go to the US for professional fashion shows.Her acting career began In 1994 when she was discovered in a bank by her manager John Crosby.